Because our relationships in the world of lumber we are able to source finish grade clear lumber in grades not normally available readily to most people. 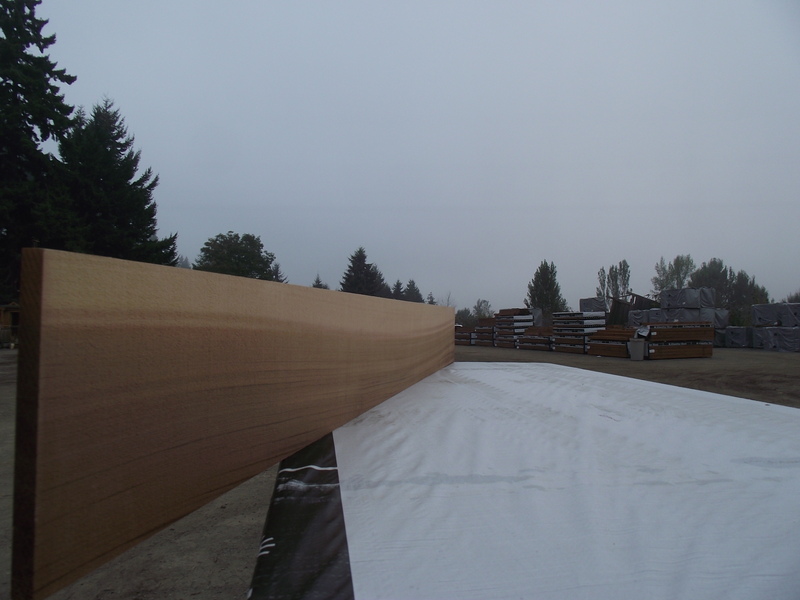 This allows us to offer high grade material at prices much lower than you would expect for items such as vertical grain Western Red Cedar and Douglas Fir. We understand the process wood goes through from the mill to consumer, where the value lies, and how to uncover it.